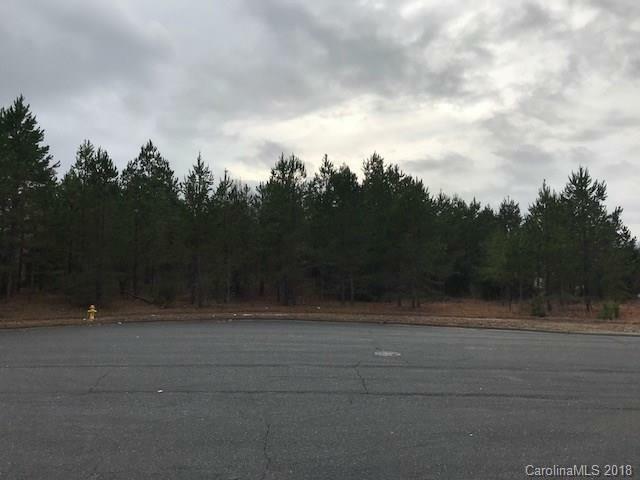 Prime commercial acreage currently zoned B-1 just off I-485 Exit 52 Matthews. Back side of parcel runs over 500 feet along I-485's ramp per GIS. Location is highly accessible to the vibrant growth region of the Charlotte metro and ready for development.